What Did The Westwood Hills Home Sell For? The Westwood Hills home at 517 Veteran Avenue, LA CA 90024 lasted 264 days on the market before receiving an accepted offer on 1/11/11. Listed on 4/21/10 for $1,950,000, the home received three six figure price reductions during the listing term. 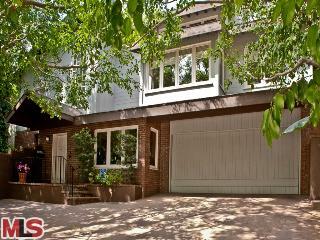 517 Veteran Ave closed on 2/23/11 for $1,400,000. The MLS states the home is a 5 bedroom /4 bath, 4,151 sq ft of living space on a 8,505 sq ft lot.